IPW served as the prime contractor for the construction of the new approx. 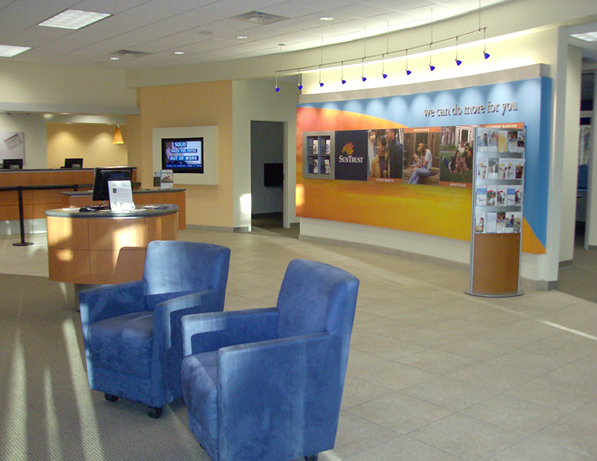 5,000 sf bank. Work began with clearing and grading the site and installing utilities and storm drain and retention pond system. 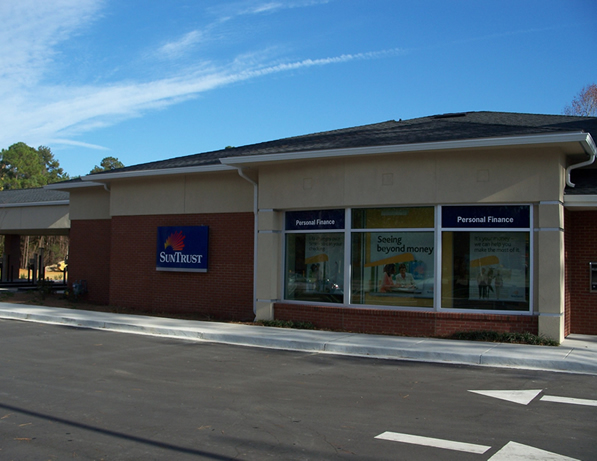 Building construction included concrete slab, structural steel erection, storefront glass and masonry and EIFS exterior. Interior finishes also included level 5 finish walls, acoustical ceilings, carpet and ceramic tile. Exterior finishes included landscaping and irrigation, road and parking area paving, striping & signs, curbs, and sidewalks. 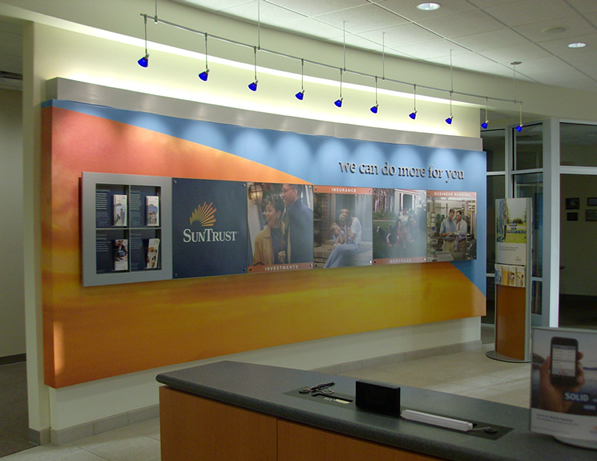 Interior work included bullet resistant wall panels, doors, and hardware, bank vault with slab embeds, and teller line casework. 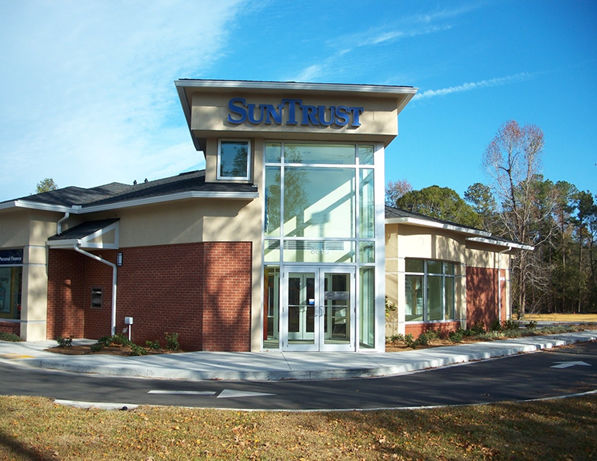 Exterior work included drive-thru teller lines with underground tubes and associated security systems.